The world in which we live is likely to change more in the next 50 years than it has ever done before. Geography and History explain how and why, and helps to prepare you for those changes. 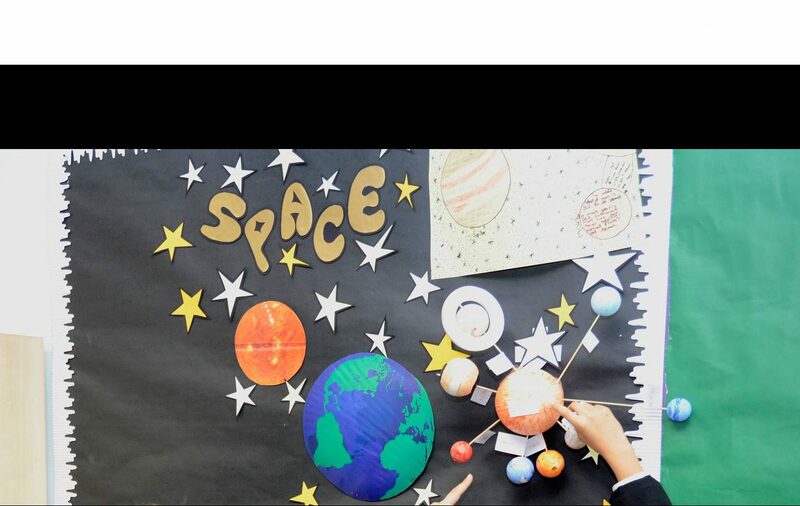 During KS3, students are taught about the six major world religions and then link them to everyday issues like conflicts, human rights, relationships and scientific development. RE subject matter gives particular opportunities to promote an ethos of respect for others, to challenge stereotypes and to build understanding of other cultures and beliefs. During KS4, students can opt to take GCSE Religious Studies A. Component 1: The study of religions: beliefs, teachings and practices. Students will study Christianity and Islam. Religion, human rights and social justice. The world in which we live is likely to change more in the next 50 years than it has ever done before. Geography explains why, and helps to prepare you for those changes. The transferable skills which geography fosters are an asset in the complex world of employment today. Geography is about the future and encourages flexible thinking. Geography is a challenging academic subject which is highly valued by employers and universities. The critical thinking and analytical skills which Geography students develop are sought after by many industries as well as those which require geographical knowledge such as Geophysicist, conservation officer or town planner. All students in Year 7 study Geography and History within the Opening Minds themes. Each half term they visit a different continent to look at the physical and human characteristics of the continent and the major events in its History. For example, when visiting North America students explore how and why earthquakes occur and in South America they look at the tropical rainforests. In Year 8 students build on this knowledge of the continents to look at different themes in Geography including how our global climate system impacts our weather and why some countries are more advanced than others. In Year 9 students being to look at some of the core content that will form the basis of the GCSE course. This includes looking at ecosystems, talking about world development and exploring how physical processes shape our landscape. Unit 1 is all about the diverse and dynamic geography of the UK. It explores the changing but distinctive physical and human environments. We look at how the landscape is formed by physical processes, how the UK is connected to the rest of the world and the different challenges facing the UK today. Unit 2 is all about the complex world around us and how interconnections occur between different countries. It looks at the different ecosystems of the planet, global development and some of the environmental challenges that the world faces. Unit 3 is all about the skills that are fundamental to the study and practice of geography. We will be looking maps, photographs and data to explore different features of the world. We also go on two fieldtrips – one to a river environment and one to explore urban change. This unit is all about the physical geography of the world. 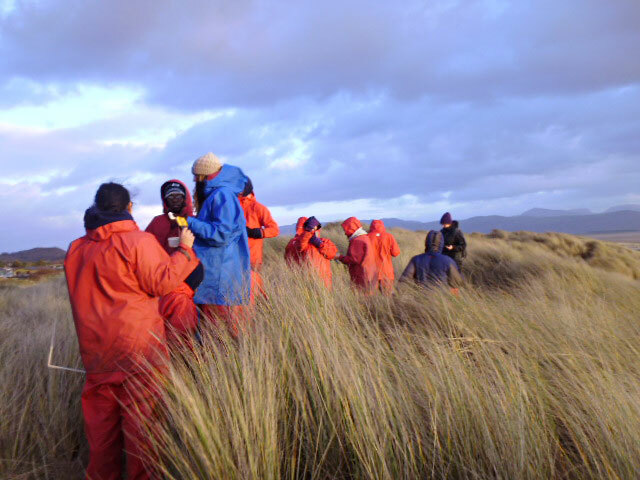 You will study coastal landscapes and how life is supported on the Earth through studying the different cycles that are vital for life on our planet. This unit is all about the human geography of the world. You will study issues facing migration around the world and how countries are governed. You will also look how places are changing over time. This unit is all about exploring some of the most challenging, dynamic and fascinating issues facing the 21st century. You will choose from wide-ranging topic areas including climate change, food security, tectonic hazards and diseases. You will study a geographical topic of your choice. You will plan and carry out your own fieldwork task and then write a 4000 word report to detail what you found out. The world in which we live is likely to change more in the next 50 years than it has ever done before. History explains how and why, and helps to prepare you for those changes. The transferable skills which history fosters are an asset in the complex world of employment today. History is about exploring the past and using this to understand why the world is the way it is today and encourages flexible thinking. History is a challenging academic subject which is highly valued by employers and universities. The critical thinking and analytical skills which History students develop are sought after by many industries as well as those which require historical knowledge such as Historians, teachers, conservationists and museum staff. All students in Year 7 study Geography and History within the Opening Minds themes. Each half term they visit a different continent to look at the physical and human characteristics of the continent and the major events in its History. For example, when visiting Asia students explore why the British ruled over India, the impact that this rule had on India and how India gained their independence. In Year 8 students build on the knowledge gained in year 7 to look at different topics in History including how and why the Holocaust occurred, why the police could not catch Jack the Ripper and why the French executed their monarch during the French Revolution. In year 9 students being to look at some of the core content that will form the basis of the GCSE course. This includes looking at life in Medieval England, exploring how entertainment and leisure has developed from the Medieval era to the present and investigating whether or not everyone prospered in America during the 1920s. This option focuses in depth on selected themes and issues relating to the history of England during the Elizabethan Age, from 1558 to 1603. Candidates will be required to consider the major influences on political and social life during the period as well as the issue of religious controversy. Candidates should develop an awareness of how aspects of life in this period have been represented and interpreted, and how they have generated wider historical debate. They should also address the key questions in each topic area using a range of historical sources. The required content in italics shows which key features and characteristics of the period must be studied. The option focusses in depth on themes and issues relating to the history of the USA between 1910 and 1929. Students will be required to consider the main problems and challenges facing American society during the period, the major economic problems and the development of American culture and society. Some of the key questions explored include; was America a country of religious and racial intolerance during this period? Was the 1920s a decade of organised crime and corruption? Plus how did the lifestyle and status of women change during this period? This option focuses on the key trends and turning points that have affected the development of Germany between 1919 and 1991. Candidates will be required to consider the developments, events and personalities which have shaped the recent history of Germany. Candidates will be required to examine the major political, social, economic and cultural perspectives which have affected the lives of the German people over the whole of this period. The required content in italics shows which key features and characteristics of the period must be studied. This option cannot be studied alongside Component 1, Option 1G: Germany in Transition, 1919-1939. This option focusses thematically on the main trends in the history of entertainment and leisure in Britain from c.500 to the present day. Students will be required to consider developments in sport, holidays and travel, theatre, stage and screen, music and dance, children’s entertainment and cruelty in sport and entertainment over time. Students will also be examining the major political, social, economic and cultural perspectives which have contributed to the development of entertainment from c.500 to the present day. This unit is all about the first four Tudor monarchs, Henry VII, Henry VIII, Edward VI and Mary I. Within this unit students will study some of the most turbulent changes in English history focussing on political, religious and social change. This unit is all about how Germany established a democracy in 1919 under the Weimar Republic but then descended into the Nazi dictatorship during the 1930s and the affect this had on every aspect of life in Germany by studying a range of issues such as, economic, social, religious and political issues. In addition, students will explore the end of the Second World War and how this led to a divided Germany. This unit focuses on the rise and decline in witchcraft during the 16th and 17th centuries and how far it emerged out of the popular culture of the time. It will examine the reasons for the increase and subsequent decline in persecutions, the nature of the witch craze, the reactions of the authorities and its impact on society. Students will explore witch craze in a variety of countries and regions in order to establish patterns and make comparisons. You will study a historical topic of your choice. You will plan and carry out your own research using primary and secondary documents relating to your topic and then write a 4000 word essay to detail your findings.